IRVINE, Calif. (August 25, 2016) -- The University Art Galleries (UAG) at UC Irvine’s Claire Trevor School of the Arts is proud to present On This Island, a solo exhibition by Rosalind Nashashibi, curated by UAG Associate Director Allyson Unzicker. The exhibition will open at the Contemporary Arts Center Gallery on Saturday, October 1 with a reception open to the public from 2:00 pm – 5:00 pm and will exhibit through Saturday, December 10, 2016. Nashashibi’s films challenge perceptions that form around closed communities and the parallel realities that form within them. The exhibition consists of two films including her most recent Electrical Gaza, presented on the west coast for the first time. 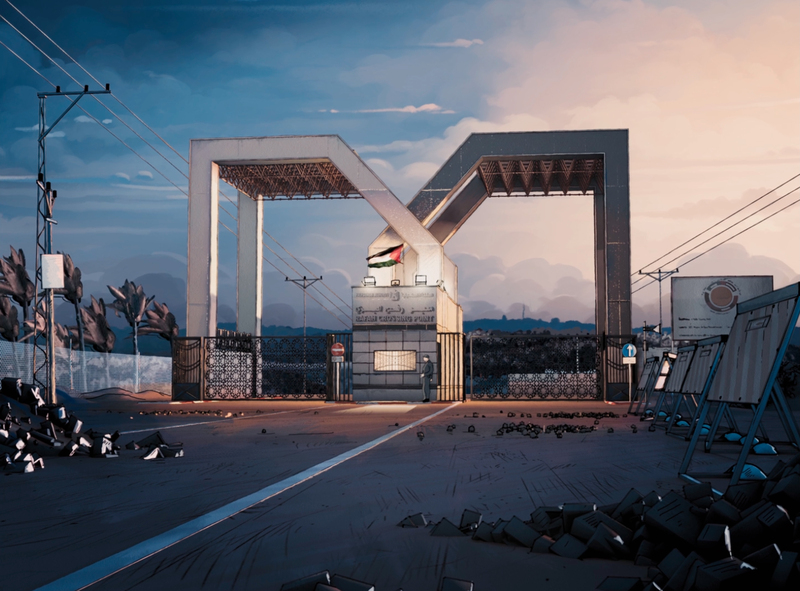 Originally commissioned by the Imperial War Museum, Electrical Gaza was filmed during the artist’s trip in 2014, directly before Israel’s military operation against Hamas-ruled Gaza. The film portrays footage of everyday life, which cuts intermittently between live action animation. As a result of the siege from both Israel and Egypt, Gaza exists as an island onto itself defined by extremely tight border controls and restrictions creating severe living conditions. This nearly global isolation is its enchantment - a land whose people are bewitched by perpetual war. Electrical Gaza is featured alongside Nashashibi’s early 16mm film Eyeballing (2005). The film consists of still shots of inanimate objects and landscapes throughout New York City, which subliminally portray a face. 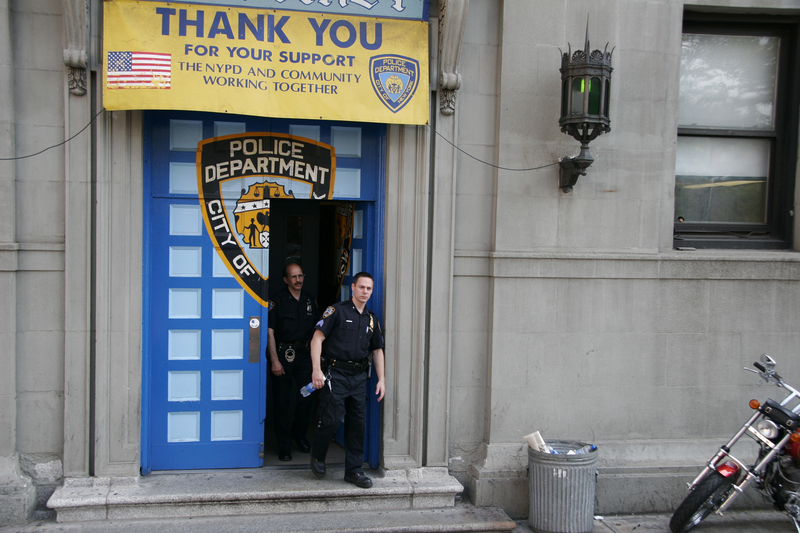 This anthropomorphic view of the city is coupled with footage taken directly outside the NYC Police Department located in Tribeca. The role of inspection is reversed as the viewer takes the vantage point of surveilling the police officers who enter and depart the station. With tensions constantly rising in the Middle East and with recent issues of police brutally and violence in the U.S., authority and control create an unconscious anxiety at the heart of these two “islands” – the metaphoric island of Gaza and Manhattan. As UCI’s creative laboratory, the Claire Trevor School of the Arts explores and presents the arts as the essence of human experience and expression, through art forms ranging from the most traditional to the radically new. The international faculty works across a wide variety of disciplines, partnering with others across the campus. National-ranked programs in art, dance, drama, and music begin with training but end in original invention. Students come to UCI to learn to be citizen-artists, to sharpen their skills and talents, and to become the molders and leaders of world culture. For more information, please visit uag.arts.uci.edu. 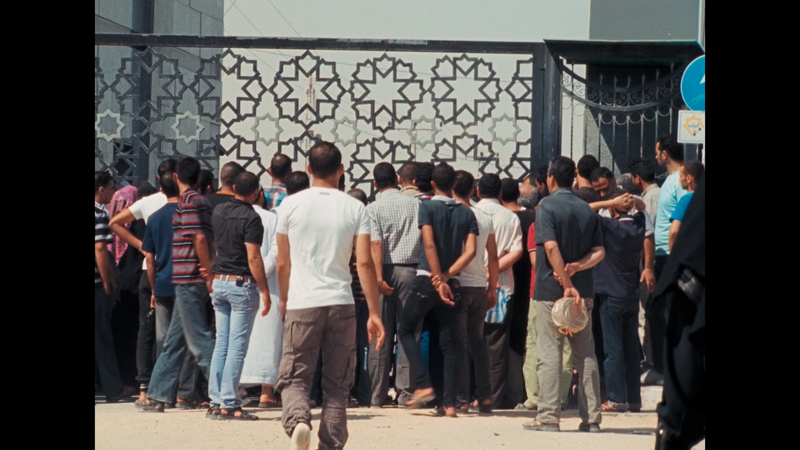 Image: Rosalind Nashashibi, Electrical Gaza, 2015, video still, courtesy of Rosalind Nashashibi, LUX, London and Murrary Guy, New York. Note to editors: Selected high-resolution images for publicity use only may be downloaded from PRESS PHOTOS.